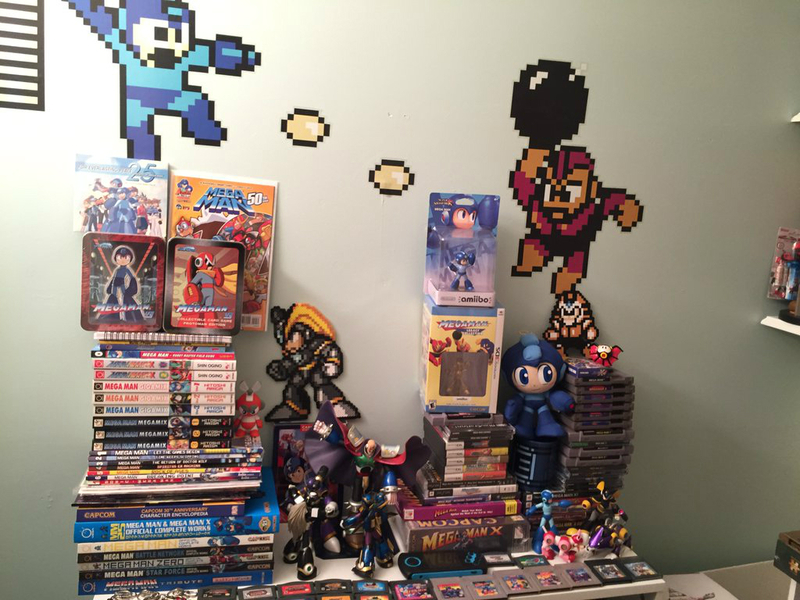 Mega Man X Legacy Collection? Okay so now I'm kind of interested, but this is just marketing at its finest. Yesterday we learned that there would be a Mega Man 30th anniversary stream that we were told "not to miss," directly following a TGS anniversary stream where nothing was announced outside of merchandise. So here some of us are, getting our hopes up again. 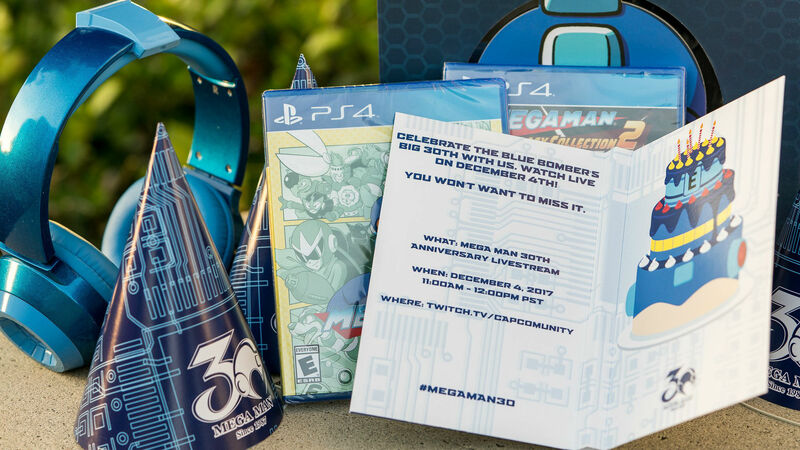 Sony just tweeted out that they "were invited" (marketing) to the Mega Man event, and posted pictures of both PS4 anniversary collections. Now this seems innocuous, but it also likely proves that the announcement isn't just Nintendo/Switch related (some were expecting Legacy Collection ports), as we previously believed. Now? 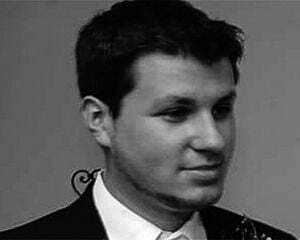 My money is on a Mega Man X Legacy Collection. It's a big enough series with enough fans both in the casual sense and speedrunning arena where it would make a splash. Because really, do you expect Capcom to announce a new Mega Man game? I might have to eat something in my collection if that happens.